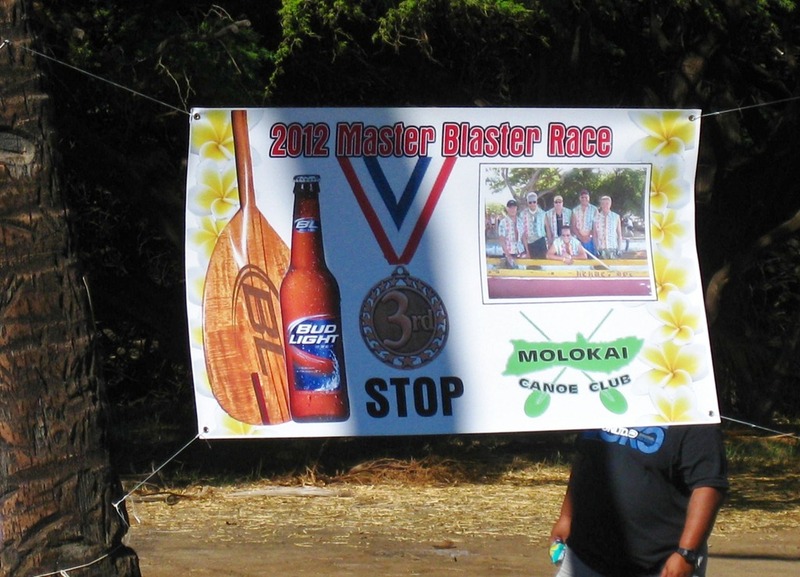 This annual event was held on a recent Saturday in October by the Molokai Canoe Club. These are 6 person canoes and the participants must be at least 40 years old for men and 35 years old for women. 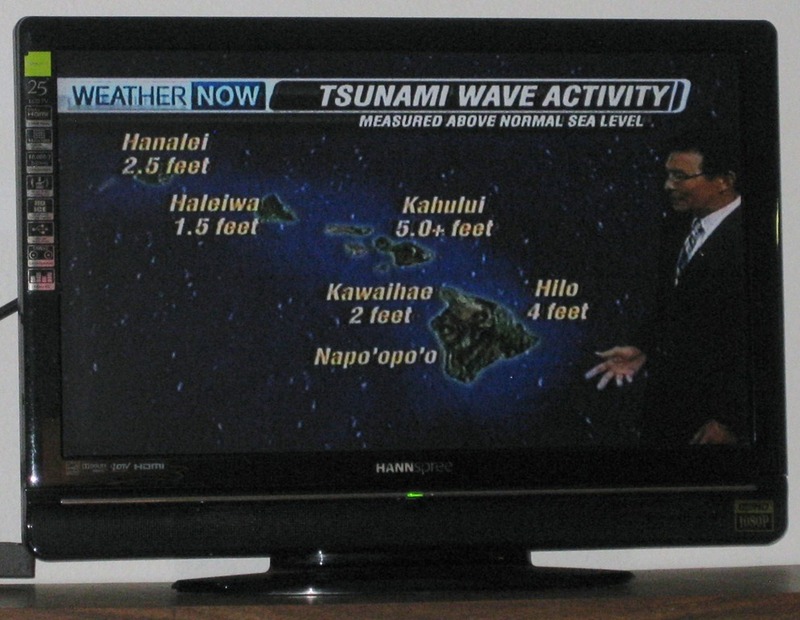 It was at about 7:15pm on Saturday, October 28, 2012, when we saw the first notice that there was a tsunami warning in effect for all of the Hawaiian islands. A couple of hours earlier there had been an earthquake off the coast of British Columbia, Canada, measured at a magnitude of 7.7. 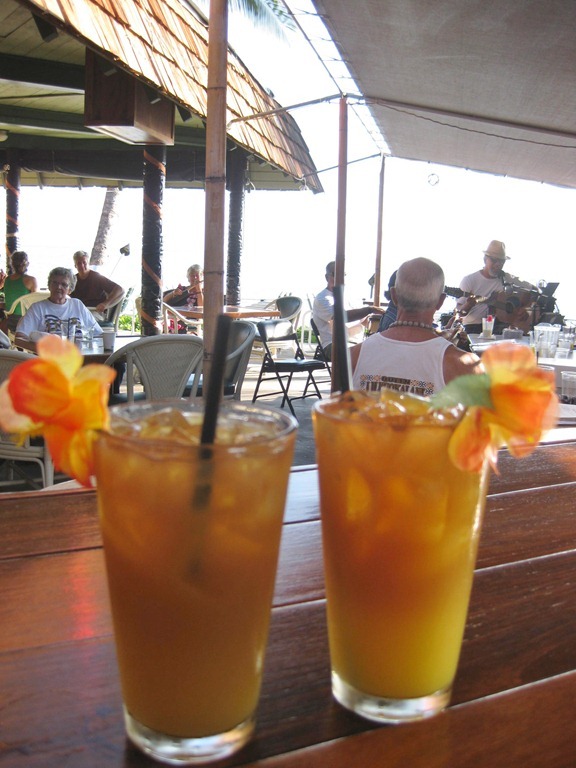 Initially, it was thought that this would pose no threat of Tsunami to Hawaii. However, subsequent readings from various measurement buoys convinced the scientists at the Pacific Tsunami Warning Center of a certainty for a Tsunami reaching Hawaii which resulted in them issuing a tsunami warning for the islands. They expected the initial surge to reach the north side of the islands at 10:28pm with possible wave heights 5 feet above normal sea level in Maui. Kalaupapa (photos) is a flat peninsula extending into the ocean on the north side of Molokai. It sits in the shadows of the pali, the sea cliffs that soar up to 2,000 feet above sea level along the north side of the island, said to be the highest sea cliffs in the world. 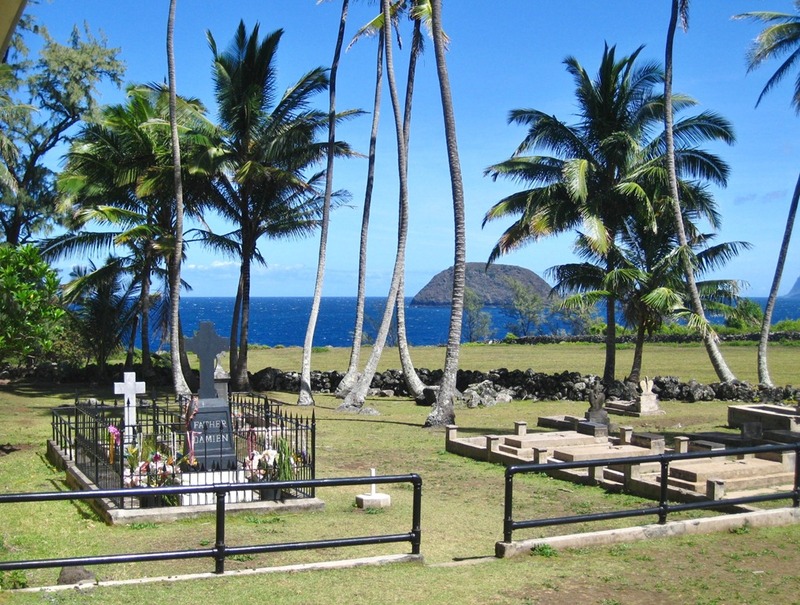 Kalaupapa is a National Historical Park due to the fact that from 1866 until 1969, people from Hawaii who were afflicted with Hansen’s disease or leprosy, were isolated here. 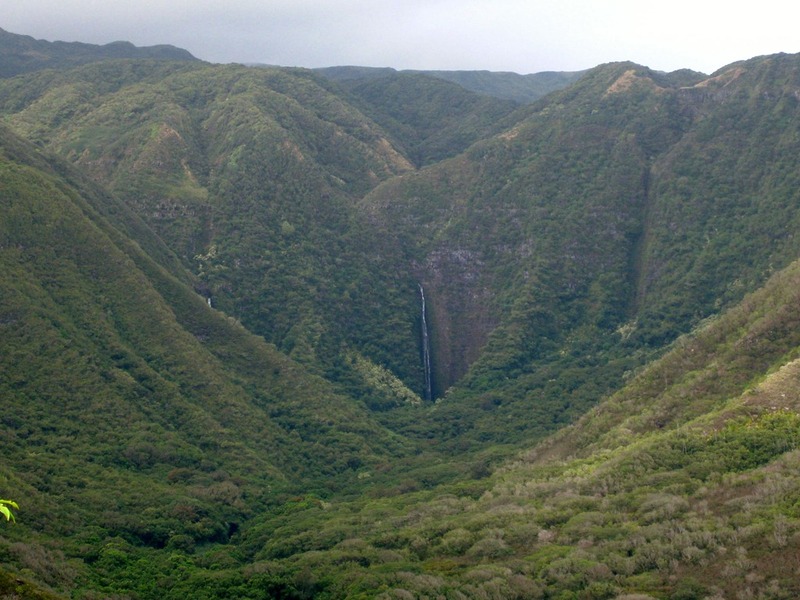 Halawa Valley sits at the far eastern end of the island of Molokai. It is literally at the end of the road about 27 miles from the town of Kaunakakai. It is thought that native Hawaiians came to this valley as early as 650 AD and was home to as many as 10,000 people at one time. In modern times, a tsunami in 1946 wiped out many of the remaining taro plantations and led to a further decline in the population. Today there are are fewer than 20 residents.